A branded podcast with a nice flow. Music sounds better in 3D. streams of “rockstar” at Cannes this year — because a lot of you let that win get to your head. When the weather heats up, people reach for a cold one. Pepsi decided the summer was the perfect time to drive consideration of PepsiMax with their audience. 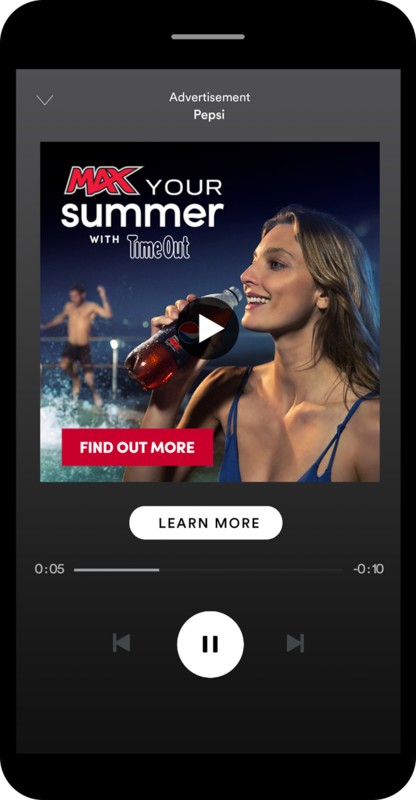 So they teamed up with TimeOut media events across Australia and used a digital campaign to drive listeners’ awareness. McDonald’s created a special line of sandwiches just for the World Cup (since they were an official sponsor) and drove awareness through the power of music. 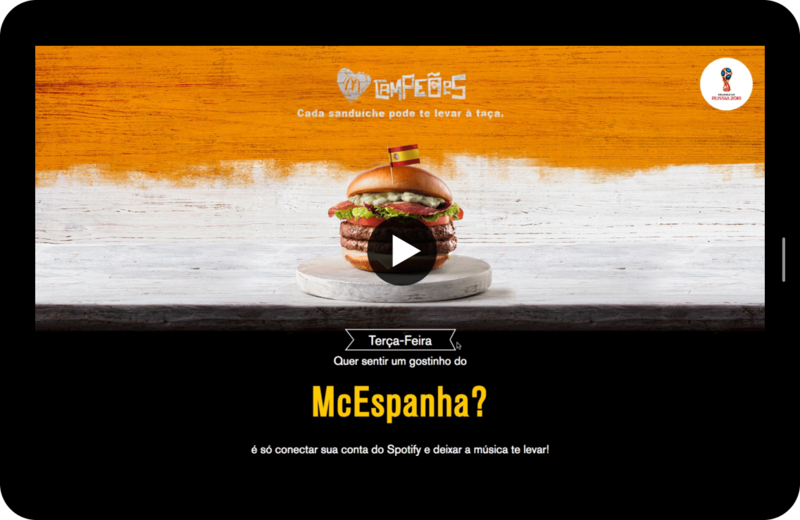 On a microsite, listeners could select one of their favourite Spotify playlists and add a little touch of regional music from a World Cup country. A campaign with real sizzle. 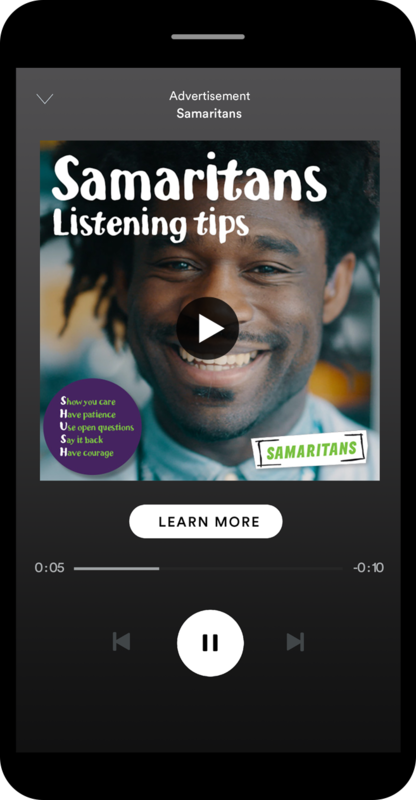 Samaritans is a nonprofit that offers a safe place for people to talk about anything at all — so they value the importance of listening. Their “Big Listen” campaign showed how listening to another person can be the first step to saving a life, with their powerful message delivered through audio. 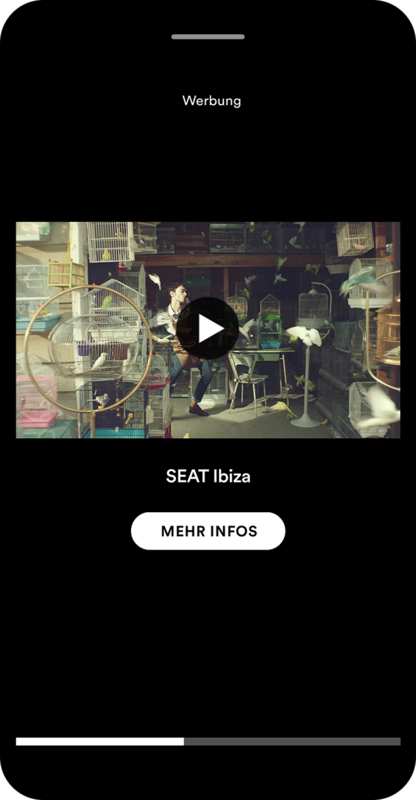 When SEAT launched their newest Ibiza model, they did it with a bang and let our audience explore the fully redesigned model based on their musical taste. Want to hear from us in 2019? In 2018 on Spotify: a star was born, God was a woman, and millions of people visited ASTROWORLD, Juice WRLD, and Whack World. Through it all, we got to see how the world listened all year long. And today, we’re giving our fans their 2018 Wrapped, a personalised recap of their year in music. We wanted to give brands and marketers a little recap of their year on Spotify. Check out the ad world’s top listening moments and the campaigns that defined the sound of 2018 on Spotify. And when you’re done reading, don’t forget to check out your personal 2018 Wrapped — because no one listened exactly like you did. Giving listeners a refreshing reminder. To share the magic of the music from “A Star Is Born,” Warner Brothers teamed up with Spotify to create a video ad with 3D sound. With its unique, innovative format, the ad brought the movie from the silver screen to Spotify. Watch with headphones to get the full 3D effect. 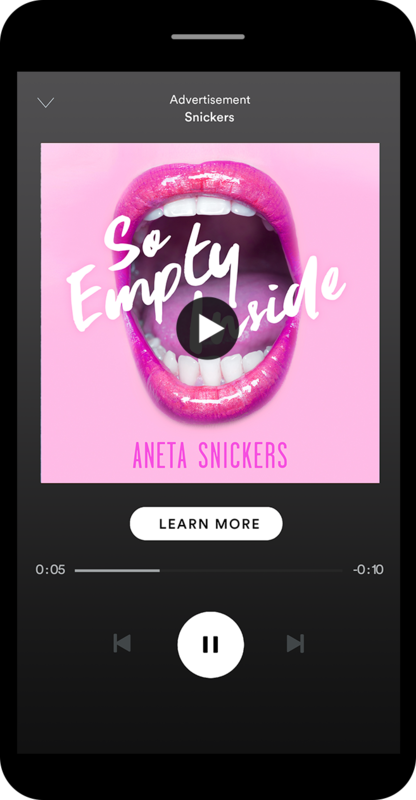 Snickers has spent years reminding people “you’re not you when you’re hungry,” and they took that message to a new level on Spotify. Their theory: When you listen to music outside of your typical taste, “you’re not you” — so you must be hungry! 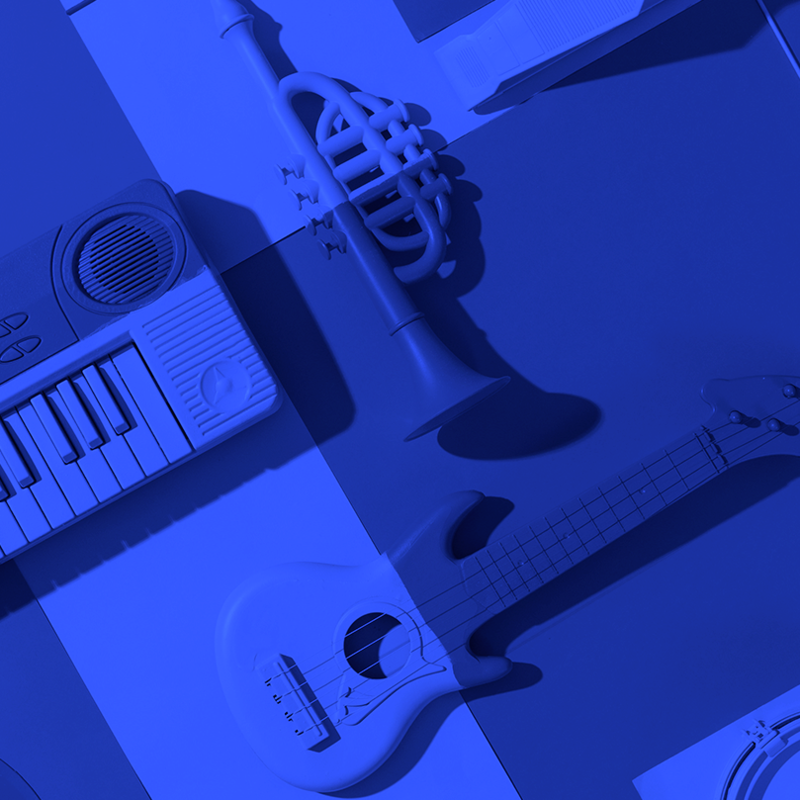 Using our streaming intelligence, they found when fans of certain genres listened to different music from their usual faves — and reminded them to grab a Snickers. Driving their audience to dance. A little taste of the World Cup. 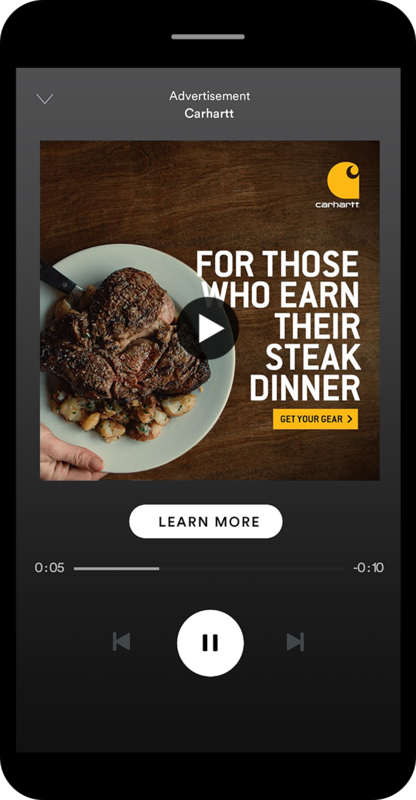 With the sound of a sizzling steak, Carhartt and Steak Time instantly grabbed the imagination (and appetite) of Spotify fans. 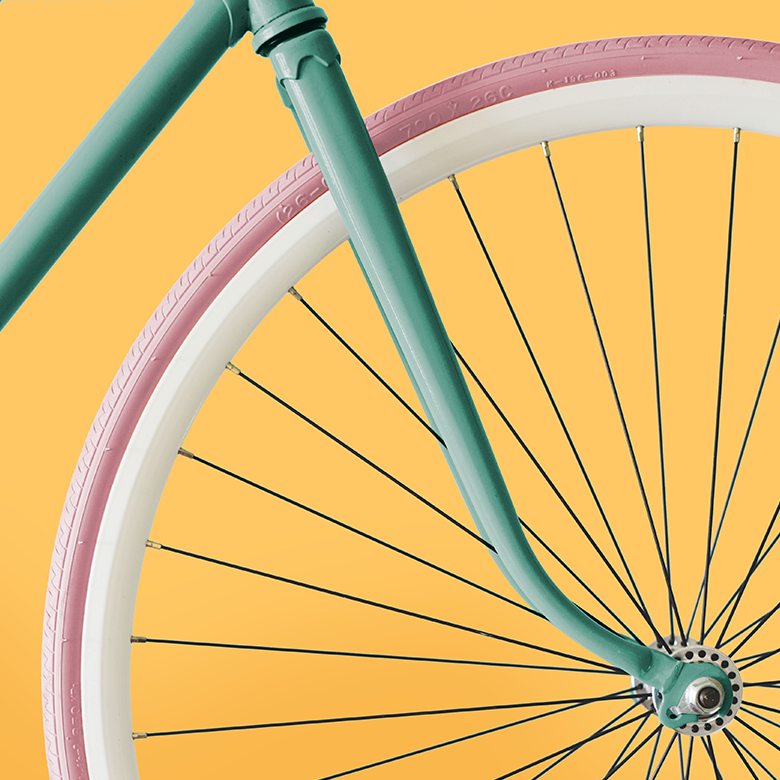 The next few sounds of hammers and screwdrivers helped to amplify the ad’s message that after a day of work, the listener doesn’t just need that yummy dinner — they deserve it. A campaign that truly made people listen. 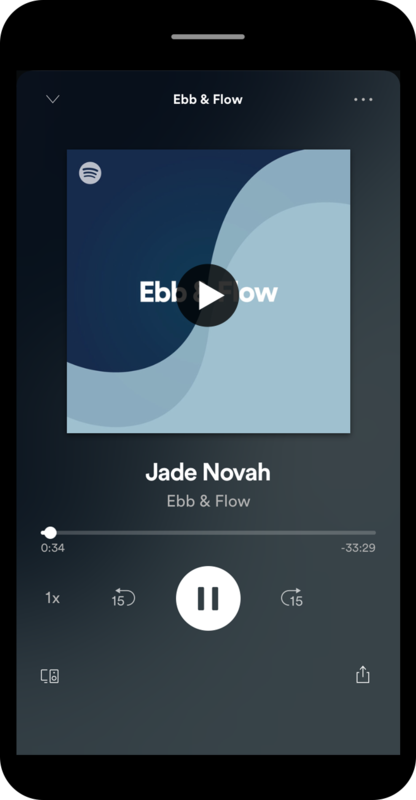 New Amsterdam partnered with Spotify to help launch our first-ever branded podcast series, Ebb & Flow. The series is hosted by music influencer, DJ and New Amsterdam Vodka ambassador Jasmine Solano, who talks with top hip-hop and R&B artists about the hustle and grind of their careers in the music industry.